1. 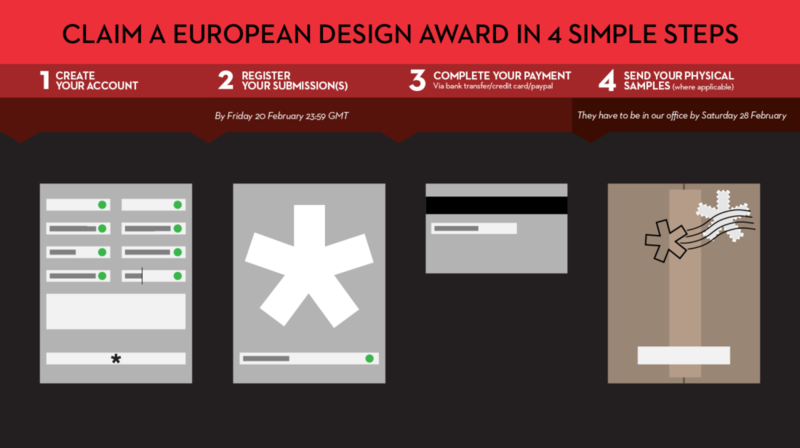 Create your account on the ED Awards website. 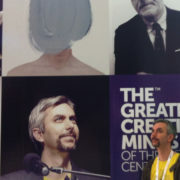 Demetrios Fakinos talks to "Novum – World of Graphic Design"